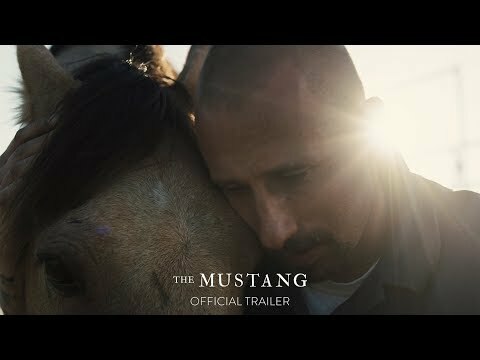 Roman (Matthias Schoenaerts), a convict in a prison in rural Nevada, participates in a rehabilitation program in which he trains wild mustangs. He struggles to connect with the horses and his fellow inmates alike. But in time, working alongside young convict Henry (Jason Mitchell) and an old trainer Myles (Bruce Dern), Roman soothes an especially feisty horse and confronts his own violent past. The Mustang was released on Cinema 42d ago in the US. Notify me when The Mustang is available.